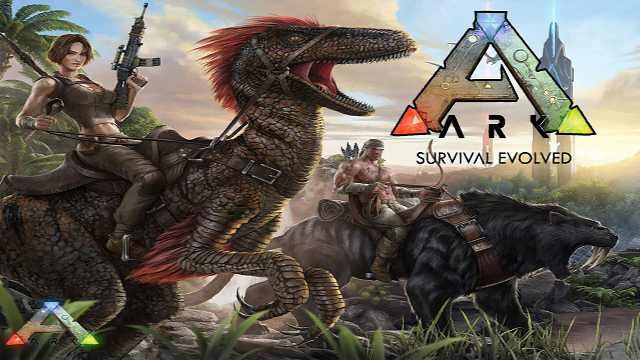 ARK Survival Evolved update 258 for PC is now available for download. Studio Wildcard is planning to release ARK Survival Evolved update 508 for PS 4 and Xbox One around June 7 – 12. The new big patch brings new features, bug fixes, and other game improvements. The latest update brings new features like now the Survivors can now go to the toilet when their characters are ready to defecate, and doing this will get you a special buff that grants an experience boost. ARK Survival Evolved update 258 also comes with several new dinos, a gas-powered speedy Motorboat, the harpoon gun, and more. Check out more details below. Keeping in mind that certain things might not make it to the ARK Survival Evolved update 508 for PS4 and Xbox One.